There are no comments for African Birds. Click here to post the first comment. 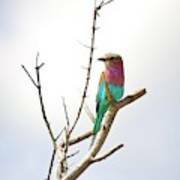 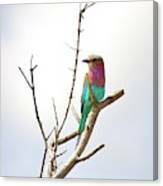 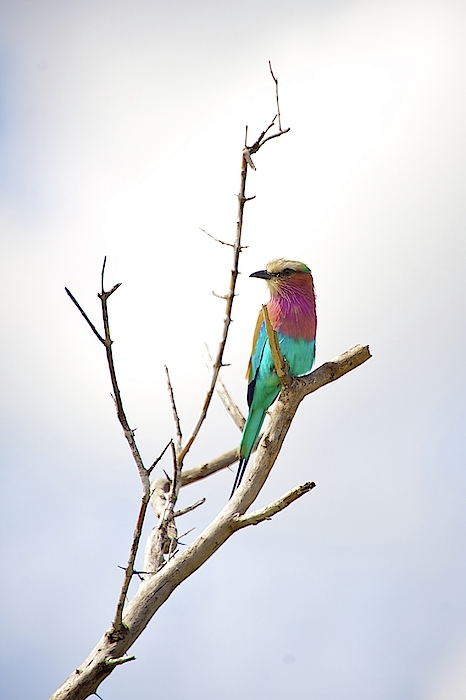 Lilac-breasted Roller (Coracias caudatus) on a branch in Kruger National Park, South Aftrica.It is widely distributed in sub-Saharan Africa and the southern Arabian Peninsula, preferring open woodland and savanna; it is largely absent from treeless places.